Summer is in full swing in Jackson and that means we are busy getting outside and indulging in that Wyoming sunshine. Come celebrate the season with us by getting outdoors and having some fun. 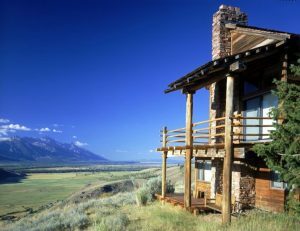 Here’s a look at our favorite things to do in Jackson Hole during the summer. Land the Catch of the... Read More. Summer is in full swing in Jackson and that means we are busy getting outside and indulging in that... Read More. Believe it or not, Jackson’s cold, snowy winters melt away to hot, dry summer—and we’re so grateful for that. Summer in Jackson is one-of-a-kind, and there are countless activities to take advantage of. For those trying to stay cool on a hot summer day, there are countless bodies of water in and around Jackson,... Read More. Believe it or not, Jackson’s cold, snowy winters melt away to hot, dry summer—and we’re so grateful for that.... Read More. When the season is right, Wyoming’s wildflowers are perhaps as magical as its wildlife. Every June, they paint the valley floor in vibrant reds, blues, yellows and purples. We’ve compiled a list of some of the best spots to see wildflowers in all their glory. Remember, Indian Paintbrush (Wyoming’s state flower) are illegal to... Read More. When the season is right, Wyoming’s wildflowers are perhaps as magical as its wildlife. Every June, they paint the... Read More. Total Solar Eclipse On August 21, at 10:36 AM, a total solar eclipse will begin directly over Jackson Hole as the image above shows it’s path. At 11:35, the Moon will block out the majority of the Sun’s light. This is the first time in almost 40 years, we can see a total solar eclipse from the Continental... Read More. Total Solar Eclipse On August 21, at 10:36 AM, a total solar eclipse will begin directly over Jackson Hole as... Read More. 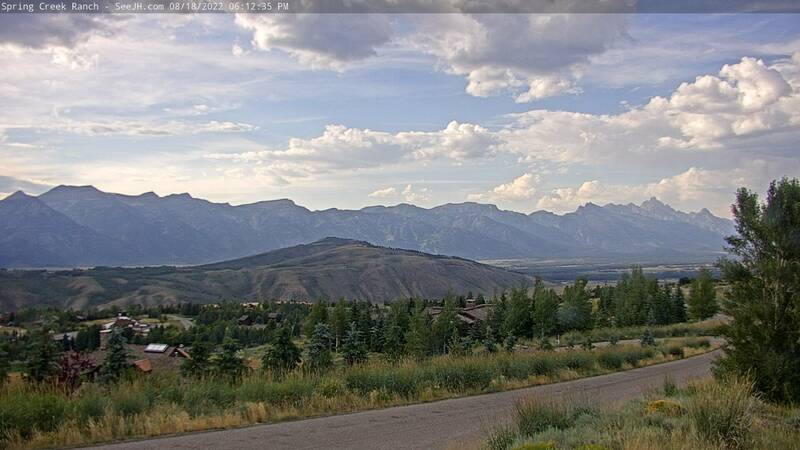 It’s getting to be that time of year in Jackson Hole…summer! It may be one of our shorter seasons, but that doesn’t stop anyone from getting out enjoying the sun, the mountains and of course, the water. Accommodations fill up quickly in the summer, so it’s time to get your trip booked and start... Read More. It’s getting to be that time of year in Jackson Hole…summer! It may be one of our shorter seasons,... Read More. Hold onto your hats. Or should we say berets? One of Jackson Hole’s most eagerly anticipated celebrations is just around the corner. The Fall Arts Festival is gearing up, coming to…well, about every street corner and town park in the Tetons. From the Western Design Conference Exhibit and Sale to the Palates and Palettes... Read More. Hold onto your hats. Or should we say berets? One of Jackson Hole’s most eagerly anticipated celebrations is just... Read More.